The Frankowski Firm focuses its professional advocacy on helping investors who have lost their investment principal or failed to get a reasonable return through the failures of brokers and advisers. Our securities litigation lawyer Nashville also aid clients when stockbrokers do not follow the mandates of their professional duties. We fight for investors who have endured financial harm due to the negligence of investment companies and brokerage firms. What are the types of FINRA relief? Trading losses. This type of relief is calculated based on the amount the principal investment has lost, regardless of any interest or dividends created by the funds. 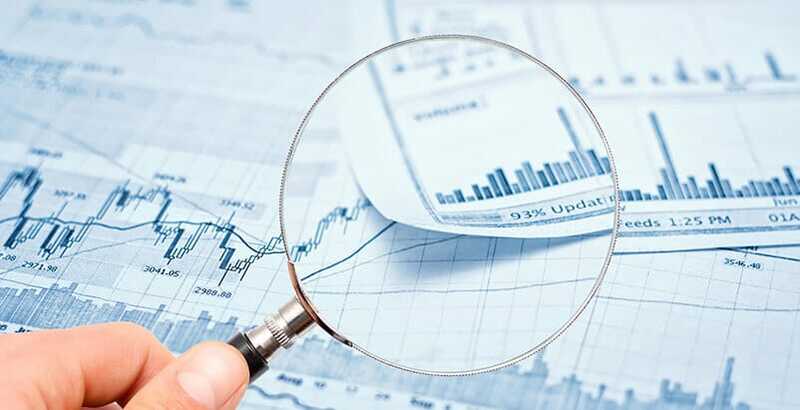 While trading losses are easy to compute, it can be argued that they fail to present a complete picture of an investment’s returns. Net out-of-pocket losses. Unlike trading losses, net out-of-pocket losses consider dividends and interest earned, in addition to losses on the principal amount. The risk with this type of relief is that, were an investment to have made significant earnings prior to the illegal losses, there might be no financial payout. Well-managed account losses. These losses are calculated based on a scenario wherein the same principal was placed in a better-managed account, based on hypothetical models. The difference in earnings is the relief amount to which the client is entitled. Rescission. Rescission involves the unmaking or cancellation of the contract between the investor and the broker or investment firm. The intention is to create a situation that the consumer would have been in had the wrongful conduct not been done, via return of purchase price. In Tennessee, a statutory rate of interest is also calculated and added to the returned principal. Unlike rescission, disgorgement is meant to force the wrongdoer to repay any profits gained by illicit or illegal methods. This does not include any principal, adjusted or otherwise. Punitive d Intended as punishment or deterrence against future wrongdoing, these fees go beyond compensation or repayment. Usually quite rare, punitive damages are meant to warn other brokers and investment firms that their improper behavior may have financial consequences. Attorney fees and litigation e As in more familiar court settings, FINRA arbitration relief may include that the winning party be obligated to pay for the attorneys’ fees and any litigation expenses incurred during the hearing. These can include filing fees, hearing session fees, copy costs, binder costs, and exhibit and expert costs. The myriad types of relief our clients are eligible for depend, on individual situations. Having a Tennessee FINRA arbitration lawyer on your side makes all the difference. Many of the types of relief our clients receive are financial, while others involve contractual obligations or removal of those contractual obligations. Most of the relief requested and granted involves mitigating any financial losses incurred by the client due to the wrongdoing of the broker or investment firm. Some of the relief options involve punitive measures on top of returns of any principal investments. Have you lost your investment due to the illicit actions of brokerage firm in Tennessee? If you or a loved one has experienced the pain and uncertainty of being treated unfairly or illegally by an investment firm, you may be considering the services of a Nashville FINRA arbitration attorney. Navigating this specific subset of the legal field in Nashville is not simply a sideline for us; we at The Frankowski Firm focus on assisting our clients to receive the appropriate legal restitution. Call us today at 888.741.7503 or complete our contact form.